Ever wondered what happens to all the iPhones people return to Apple when they want to upgrade to the latest model? Well, some are sent to meet Daisy, Apple’s iPhone disassembling robot, while others receive a gentler treatment and are then sold as refurbished. It seems that Apple decided to give that side of its business some love and launched a redesigned version of its Certified Refurbished store, 9to5mac points out. The revamped look is now in line with the rest of Apple’s web page and offers easy access to all the refurbished products that are on sale, separated by categories and even has Featured Offers, presumably picked by Apple as being the most interesting ones for its customers. If you thought: “Refurbished? Must be hella cheap!”, you might be disappointed by the savings, particularly when it comes to iPhones. The most you can save is $100 if you choose one of the iPhone 7 Plus or iPhone 8 models that are currently offered, coming in at $569 (for the 128GB version) and $499 (for the 64 GB version) respectively. 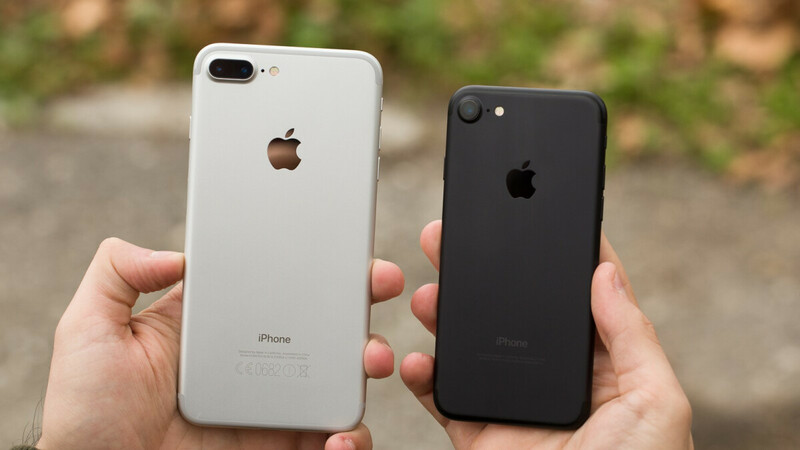 Besides these two models, the only other iPhone available is the iPhone 7 that you can get for $469, all three models are carrier unlocked. And even though Apple must have received plenty of iPhone Xs suitable for refurbishment, it still refuses to sell them, fearing that would take a chunk from the sales of the newer iPhone XS. When it comes to iPads, you have a wide choice of models and savings can get up to $210 for some of them (iPad mini 2). Overall, the discount you get will always be around 15% no matter the product category. The devices also come with one-year warranty and you can purchase an AppleCare plan just like with any other product. If you’re looking for a budget iPhone and don’t trust third-party sellers, the Certified Refurbished store is the place to go to. "fearing that would take a chunk from the sales of the newer iPhone XS." No, it will kill iPhone XR sales instead. Imagine if iPhone X refurb priced at $699. It's cheaper than XR but have higher-res panel, slimmer bezels, telephoto, and 3D touch. (downside is only slightly slower processor, and maybe 1hour less screen-on-time) Just make sure to use XS's bubble wallpaper and everyone will think it's an XS. Funny that you say this. I got the Xr and it is a great phone but I returned it and got a X, because of the size of it. If I had the option of the X, I probably would have went for that as well, over the Xr. I was wondering when they would update the store. It looks a lot better now and also easier to navigate. Said it before, the IPhone X, is a superior phone to the XR. The X is just as good as the XR way pay more for a lesser lohone. If it's color u want just buy skin (there are many affordable skin brands, esp if u like to change the look of your phone alot). Don't waste your Moby on the XR, BUT A X. Why would anyone even want iphone X. ?? ?